It is not unusual to find oneself without immediate family later in life. This is when estate planning becomes particularly crucial. 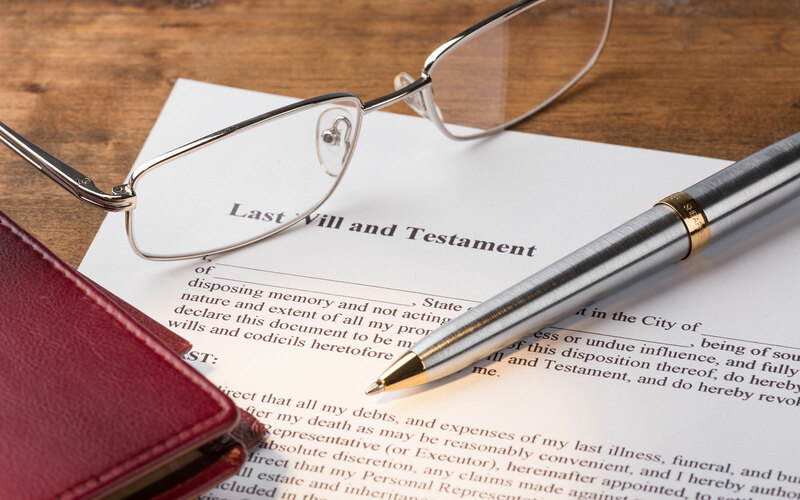 If a single adult without immediate family does not memorialize his or her wishes in a legal document, such as a Will or Trust, a whole host of challenges come into play. For example, let’s say a long-time best friend who knows your wishes petitions the court to administer your estate: the Court will not take that friend’s word that no other family exists. Great pains (and great expense) must be taken to locate certain family members to put them on notice of the proceeding and give them a chance to object to the appointment of your dear friend as the administrator of your estate. A few things can happen next. Certain family members may have passed away, so now their children (or, in some cases, grandchildren) must be found. Your proposed administrator may even have to advance his or her own money to hire a genealogist or a private investigator! Someone actually could contest the appointment of your administrator. And, without a doubt, the Court will appoint a “guardian ad litem” (who will charge a fee for his or her services) to represent those of your family who are considered “heirs-at-law”. Depending on your circumstances, a long-lost first cousin once removed from an estranged branch of the family could actually contest your wishes, which could create protracted and costly litigation. Even if you have a Will, the Court will mandate that certain relatives be put on notice, although your wishes will be more clear cut. Creating and funding a Trust can allow your representative to bypass this arduous process as well as avoiding probate. 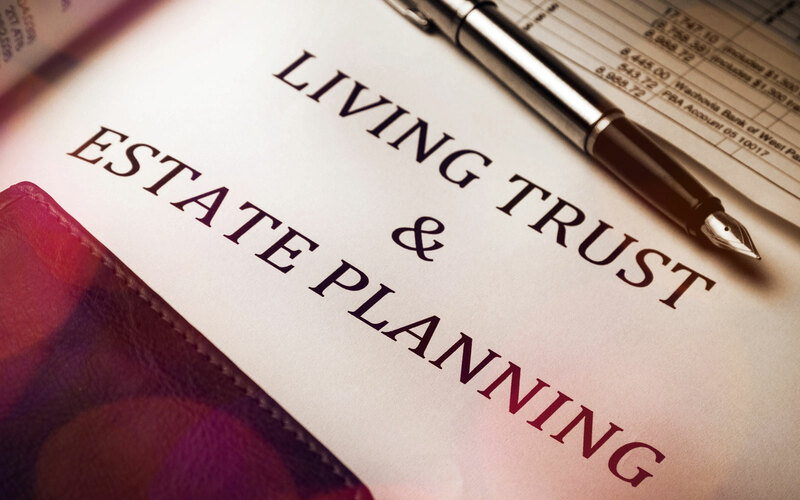 Contact trusted Elder Law Attorney Mark H. Weiss, serving Commack, Smithtown, Hauppauge, Huntington and all of Nassau and Suffolk Counties to create the best Estate Plan for your individual needs. Appointing a trusted family member or friend (referred to as your “agent”) to act on your behalf pursuant to a durable power of attorney is an important part of planning for old age or the possibility of a future health crisis. If you fail to take this step while you have the capacity and are well and able to manage your own affairs, the results if your physical or mental health declines could include your bills going unpaid due to lack of access to bank accounts, the inability for family to apply for Medicaid or other governmental benefits should you require long term health care and a moratorium on all important decisions you would make for yourself if you could. The lack of a durable power of attorney may force family or even a health care facility to petition the Court for an Article 81 Guardianship. This is an arduous, expensive procedure involving hearings and accountings on an annual basis, as well as the procurement of a bond by the guardian. All of the significant costs are ultimately borne by the incapacitated person requiring the guardianship, but a loved one may have to advance some of his or her own funds to begin the proceeding. 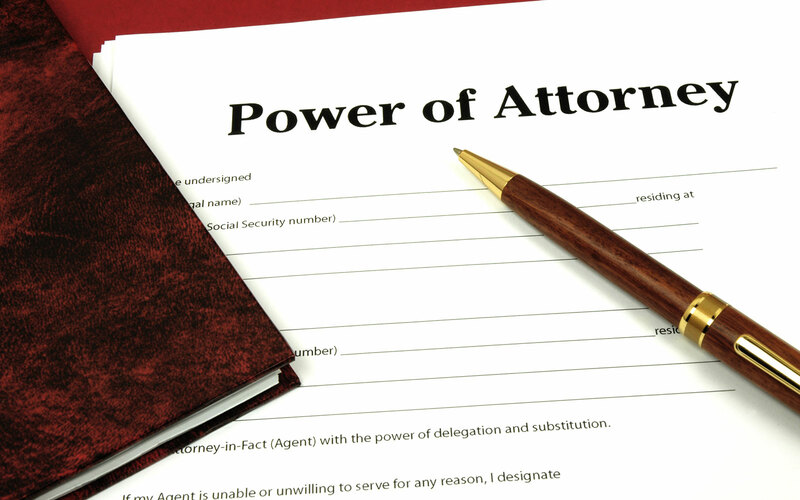 This is an avoidable process if a power of attorney is in place. The price of a comprehensive power of attorney that includes a rider to allow for gifts to family cannot compare to the far greater expense of a guardianship. 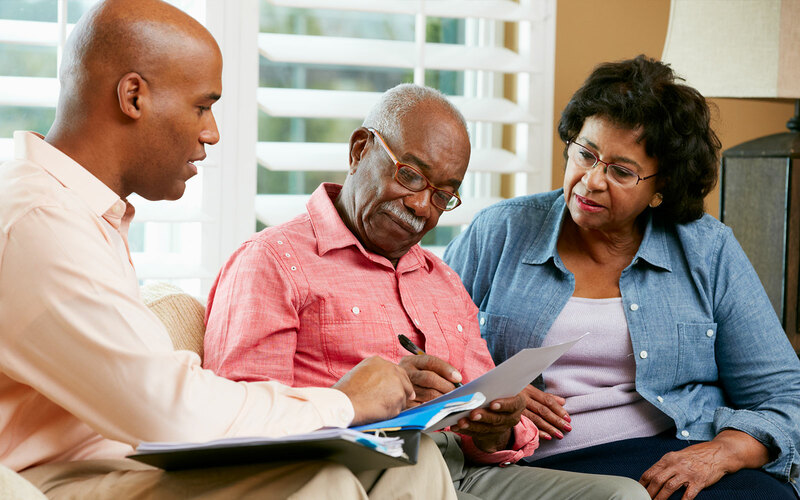 Aside from being far less costly, the process of procuring a comprehensive power of attorney with gifts rider involves a conversation with your Estate Planning attorney followed by an appointment to sign your documents and maybe ask a few questions or listen to a relatively brief explanation of how powers of attorney work. A guardianship can feel like a second job. 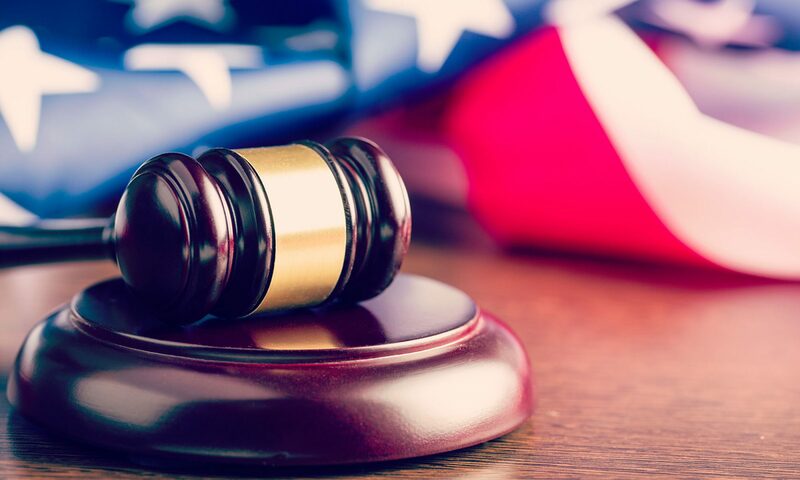 Finally, while the power of attorney has the potential to help avoid probate if used to put one’s affairs in order, it should be noted that it may only be used during the lifetime of the grantor or “principal”. If you have not given a friend or family member the ability to make decisions when you can’t, call Mark H. Weiss at 631-462-5577 for more information. Your nest has been empty for a while and you can almost see retirement on the horizon. Your thoughts turn to migrating south to a warmer climate, or maybe just to a smaller nest. 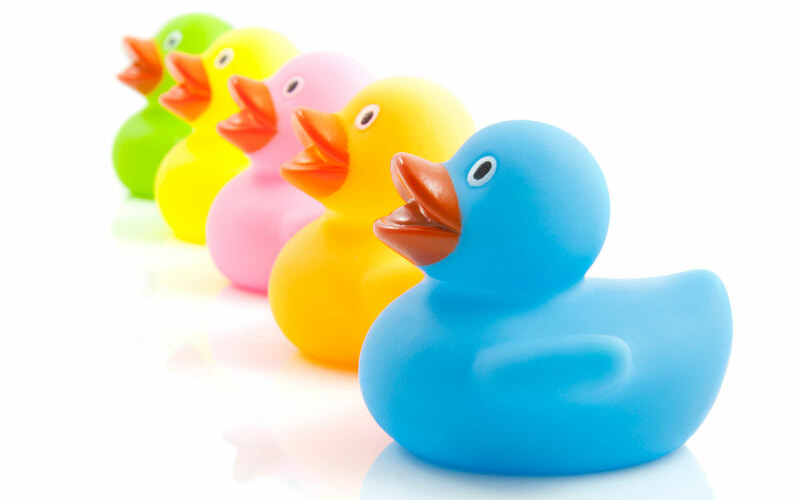 Even if this is part of a five-year plan, there is no time like the present to get all your ducks in a row. Perhaps you are thinking of all the makeshift solutions you’ve come up with over the years in lieu of actual repairs – the window that has to be propped open with a ruler, the closet door that won’t stay closed unless you stick a piece of folded cardboard in it, the hole one of your once-rowdy boys kicked in his bedroom wall while roughhousing that was “temporarily” covered with a poster 30 years ago – and you start to feel overwhelmed. Then you wonder if you even know where your deed is. The repairs can be done over the course of a weekend or two on a shoestring, and you don’t actually need your deed to sell your house. An experienced real estate attorney should recommend that you think about updates you’ve made to the outside of your home, however. It could be that after your third child was born, you decided to convert your garage to a bedroom and now your house is the only one on the block with a window where the garage door should be. Remember that summer when the mosquitoes convinced you to add screens and a roof to your patio? A few years later, you realized you still wanted to sit outside sometimes, so you built a deck or a front porch. You were handy so you did the work yourself and never went to town hall or you hired a guy who does side jobs and you’re pretty sure he didn’t get the necessary paperwork. Your local municipality was supposed to issue a permit and then sign off on the completed job and issue a certificate of occupancy. Whether this didn’t happen because you didn’t know it would be a big deal, or you were afraid your taxes would increase or you meant to take care of it later, if you’ve made structural improvements that alter the footprint of your home even a little, finding out that you need a certificate of occupancy after you’ve entered into a contract to sell your home can and will delay the closing, so why not call Mark H. Weiss PC at 631-462-5577 today, before you accept an offer, and talk to us about the home improvement projects you’ve done over the years. We’ve handled thousands of closings; with our experience and expertise, we can help.